Ahrendts will be replaced by Deirdre O’Brian, who is a vice president of people. She will now be covering retail and working closely with Apple. What did Ahrendts achieve with Apple? In the time she spent working for Apple she managed to open a lot of flagship stores with the idea of creating a community space, instead of just being a store to sell Apple products. Tim Cook did post a statement about Angela however. “She has been a positive, transformative force, both for Apple’s stores and the communities they serve. 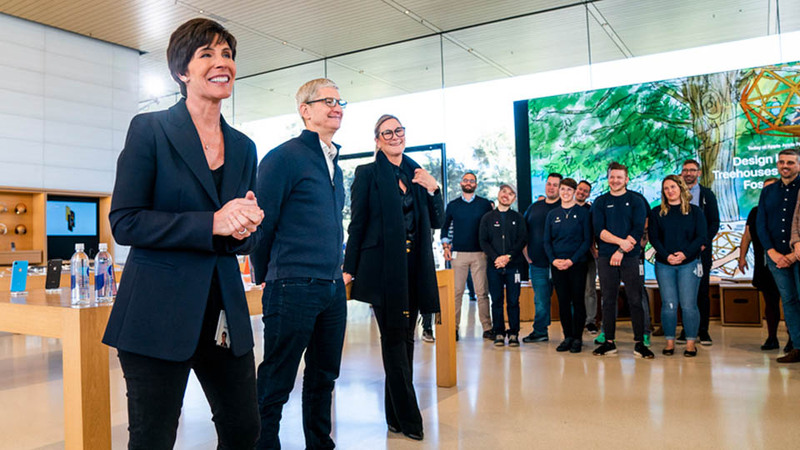 We all wish her the very best as she begins a new chapter.” That was a lovely thing for Tim Cook to say and it really shows how she improved the company. Angela was a previous chief executive working for Burberry; she turned the brand which used to only be known for hats and raincoats into a thriving business that sells all kinds of clothing. People were even wearing Burberry on catwalks across the world. It really does seem like Ms Ahrendts can transform any business into a worldwide selling brand. Apple was very lucky to have such an amazing creative mind on the team. By the time she left Burberry in 2014 she was on FTSE 100’s highest paid executives. In 2017 Angela earned over $24.2m, the head of Apple Tim Cook was on £12.8m in the same year. Apple has noticed a drop in its revenue from the iPhones and has been hinting prices could be lowered to entice people into buying a new iPhone. 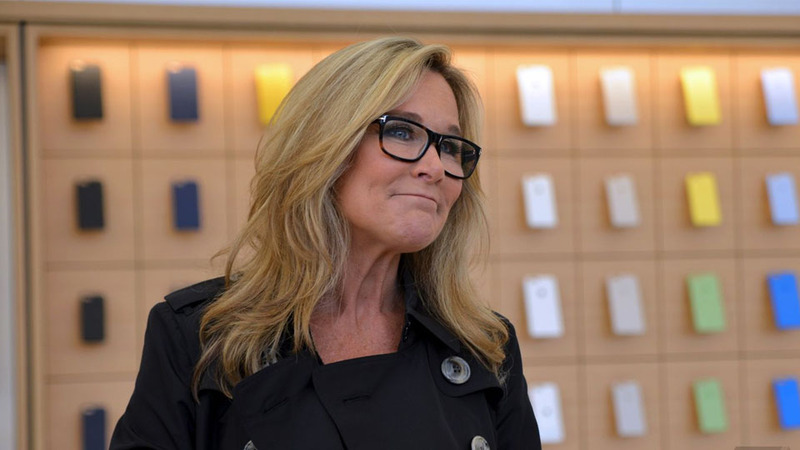 One of Wedbush Securities Analysts said its initial reaction to Ms Ahrendts departure was surprise “as she was one of the key executives at Apple and a linchpin around running 500-plus retail stores on five continents and potentially was seen by some as a future heir to Cook as chief executive further down the line”. Due to Apple reaching a critical point of slow IPhone sales. Ms O’Brian’s 30 years working for Apple is a big positive. We will just have to wait and see the affect Deirdre will have on Apples profits, compared to Ahrendts. Previous post: Apple Hinting at Cheaper iPhones!